Bollywood’s magic has touched people’s heart not only in India but also in the overseas. There are so many fans of Bollywood movies all over the world. This love for Bollywood makes India one of the finest film producers of the world. On an average around 1,000 films are produced every year. 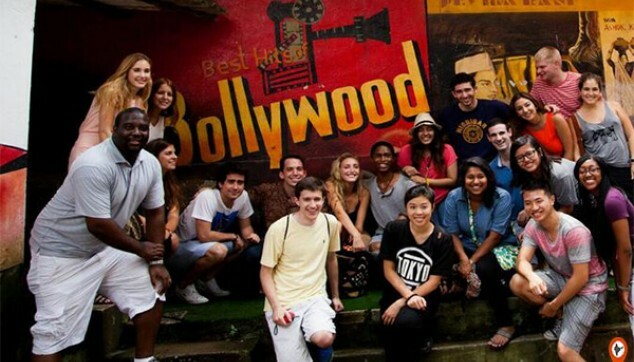 If you have curiosity to explore the reality of Bolloywood’s world, then this Bollywood Tour is a perfect option for you. 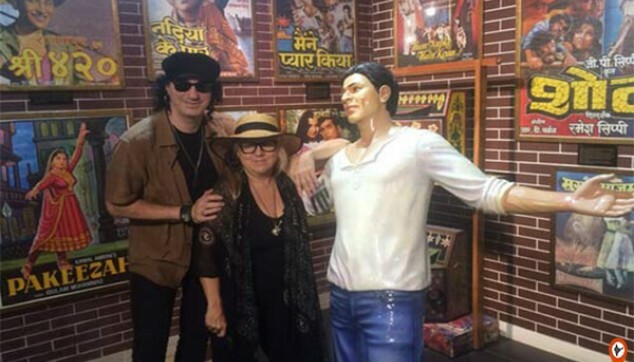 This Bollywood Tour will show you the evolution of a recording studio and how the visual effects are playing an important role in film industry today. Learn the evolution of Bollywood’s industry from the silent era to talkies to current date. Get the feel of a recording studio and know how the VFX is working. Watch the screening of a Bollywood movie at the popular Regal/ Eros theatre. A sumptuous dinner at the completion of Bollywood Tour. The Bollywood Tour will start at 1:00 pm, a Bollywood guide will greet you at the said film location. He will then brief you about the Indian Film industry, highlighting the evolution of Bollywood from the silent era to talkies to current date. From 3:00 pm to 4:00 pm, a special Bollywood performance will be there for your entertainment. Here a presenter will brief you about the Bollywood’s gone era. Post this, you will be escorted to various shoots where you can see the shootings of T.V. Serials, Feature Films or Ad-Films. From 4:00 pm to 5:00 pm, you will experience the feel of a recording studio and know how the VFX works. Post this, you will be taken to Juhu and Bandra, where you can see the houses of famous star from the outside. At 5:30 pm, you will be watching a Bollywood movie screened at the popular Regal/ Eros theatre. With this, the Bollywood Tour in Mumbai will be reaching towards its end. At 6:30 pm, you will be transferred to Magnolia Restaurant for dinner. Post dinner, proceed back to the hotel. I have heard about Indian obsession with movies so thought of going for it. Indian put their heart and soul in preparing a good movie. I could see how they were enjoying every bit it and the show was also great.